Broad objective of this artricle is to explain effective Product Packaging. 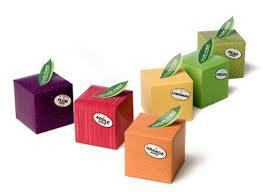 Product packaging plays an important role from the marketing mix. Packaging plays a significant role as a medium from the marketing mix, with promotion campaigns, as a pricing criterion, in defining the type of new merchandise, as a setter of trends in addition to being an instrument to build brand identity along with shelf impact in most product groups. Virtually every day, new products along with brands are released to the market, and survival is just impossible when the incorrect marketing techniques are used. When it comes to retail products, experts agree which packaging plays an essential part.